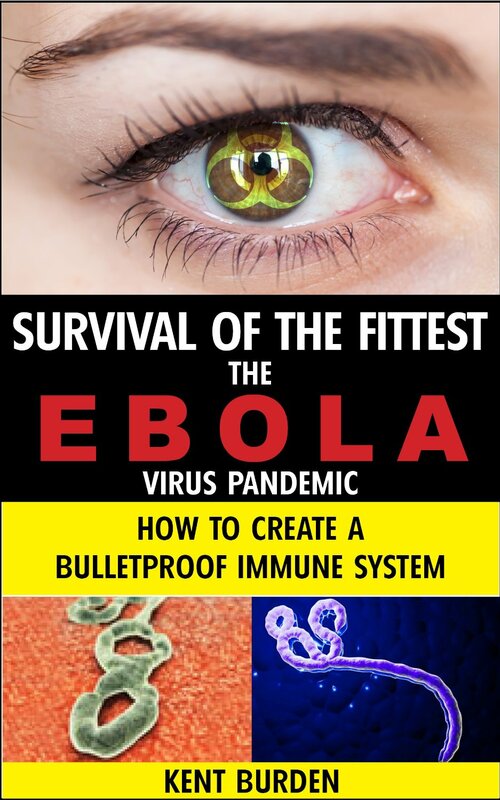 In “Survival of the Fittest: The Ebola Virus Pandemic How to Create a Bulletproof Immune System,” we release you from the paralysis of panic and fear and show you how to protect yourself and your family from the Ebola pandemic. 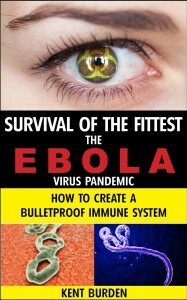 Experts agree that a strong immune system is the key factor in surviving the Ebola virus. This is a short and to the point guide on how to both guard against becoming one of the victims of this viral outbreak, and how to strengthen and fortify your immune system, giving you a far better chance of survival should you contract the Ebola virus. Download this information-packed book now, and arm your body’s defenses!